A member of the TREXPO Advisory Board, Sgt. Robert "Bob" O'Brien Cleveland SWAT Ret. 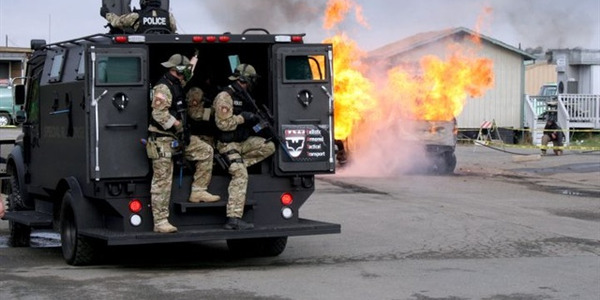 is the founder of the R.J. O'Brien Group Ltd., a law enforcement training and consulting service that advises and trains a number of local, state, and federal SWAT teams. O'Brien co-founded Cleveland's full-time SWAT team, and he served with that unit for 25 years. He is a former consultant to the National Tactical Officers Association and a former vice president of the Ohio Tactical Officers Association. As 2011 comes to a close, this would be a good time to reflect on SWAT's past, present and future (apologies to Charles Dickens). While we can't accurately predict the future, we can trace the evolution of tactical units from yesteryear, understand today's challenged, and perhaps glimpse tomorrow's trend. 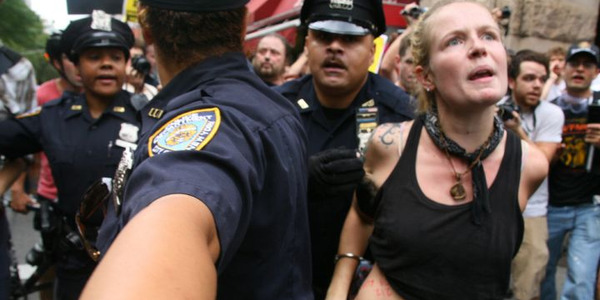 Mob Rules: Was 2011 the Year of Lawlessness? Two popular social movements in 2011—flash mobs and occupiers—placed a great strain on cities and their LE agencies. It wasn't long before both movements were infiltrated and hijacked by troublemakers bent on violence. 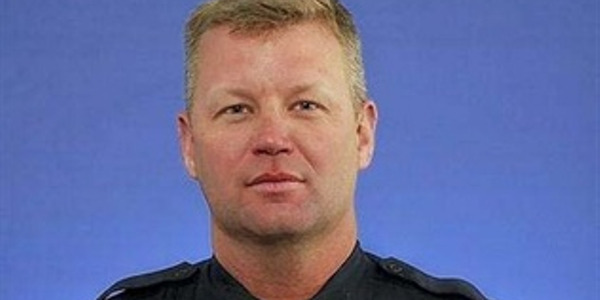 In the days following Officer Capoot's death, we learned more about the man. Jim was a dedicated, respected, and outstanding police officer, as well as a warmly generous human being. Even though anarchists who use black-bloc tactics are relatively few in number, their strategy and tactics of wreaking havoc, chaos and mayhem provides them with the sensational news coverage they crave. 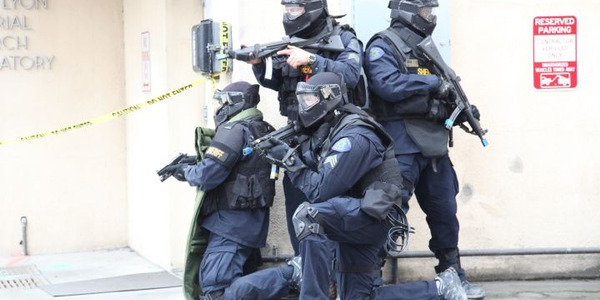 When a law enforcement agency calls for mutual aid help in northern California, arriving responders are usually on the same page, due to their participation in tactical training at Urban Shield. When thinking about the Muskingum County tragedy, the natural question that needs to be asked is "could this happen again?" Most zoos have enclosures, fences, contingencies, and trained armed personnel to deal with this possibility. What about private animal farm that operate without oversight, regulations, or precautions? Leadership starts at the top, and spreads throughout the entire Alameda County Sheriff's Office. 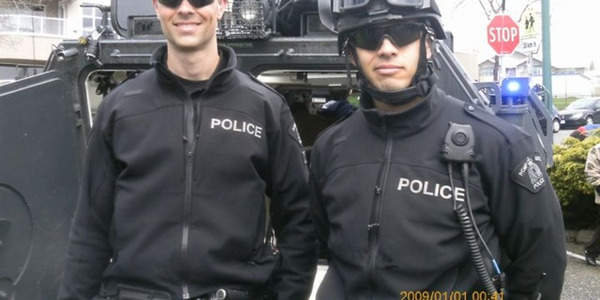 This is the reason Urban Shield continues to offer the "best of the best" training for first responders. Two of Northern California's most intense manhunts in decades ended in deadly gunfire, when sheriff's deputies shot and killed murder suspects in Mendocino County and Cupertino only five days apart. 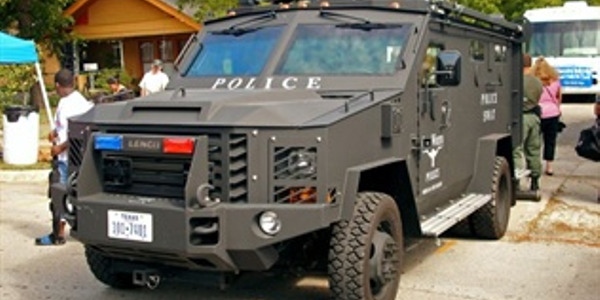 The lingering bad economy continued to cause havoc on American law enforcement. Many law enforcement agencies have been forced to downsize dramatically, including laying off officers in unprecedented numbers. So-called "non-essential" services are being eliminated. 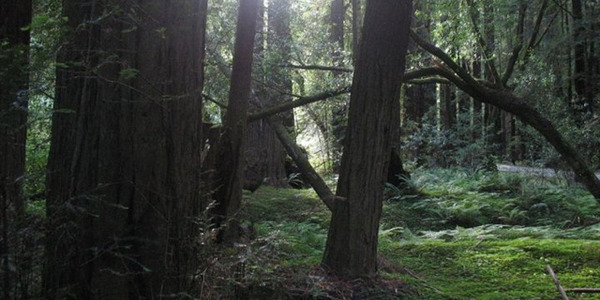 Every tactical team should realistically assess whether they're capable and ready to handle a challenging and sustained manhunt in difficult terrain. Even the most built-up urban cities have outdoor areas with large, rugged places for dangerous suspects to hide. If your team isn't ready, now is the time to get up to speed.